Christ Church, 20 N. American St. 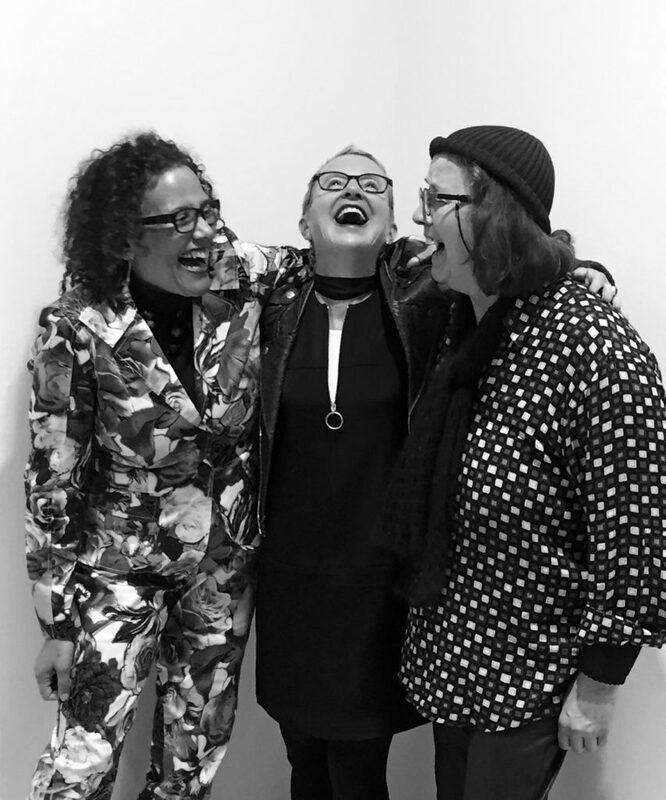 The inspired union of pianist Myra Melford, bassist Joëlle Léandre and flutist Nicole Mitchell, Tiger Trio brings an uncommon lucidity to the art of spontaneous composition. On their 2016 release Unleashed (RogueArt), the three pioneering women exhibit a mode of interplay that is “remarkably disciplined and focused, with an emphasis on mutuality that gives each track a unified feel” (freejazzblog.com). Melford is a renowned composer and Guggenheim fellow whose projects include her own bands Snowy Egret and Be Bread as well as the collaborative ensembles Trio M and MZM. The French bassist and composer Léandre is one of the dominant figures of new European music, having worked with Merce Cunningham and John Cage as well as such improvisational giants as Derek Bailey, Anthony Braxton, John Zorn and Steve Lacy. An award-winning creative flutist, composer, bandleader and educator, Mitchell was the first woman president of Chicago’s influential AACM and leads such innovative projects as Black Earth Ensemble, Sonic Projections and Ice Crystal.